Connie Francis Jive Connie, Jive! 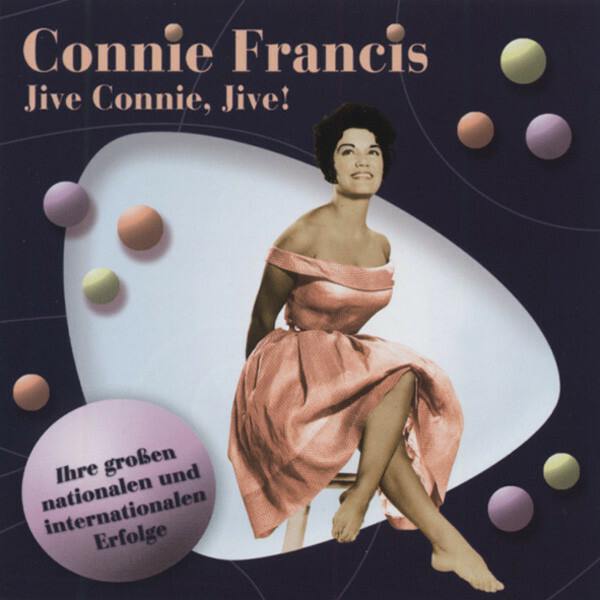 Connie Francis: Jive Connie, Jive! (2001/POLYDOR) 15 tracks (41:29) original Polydor Master inkl.der gesuchten zwei Party Medleys. 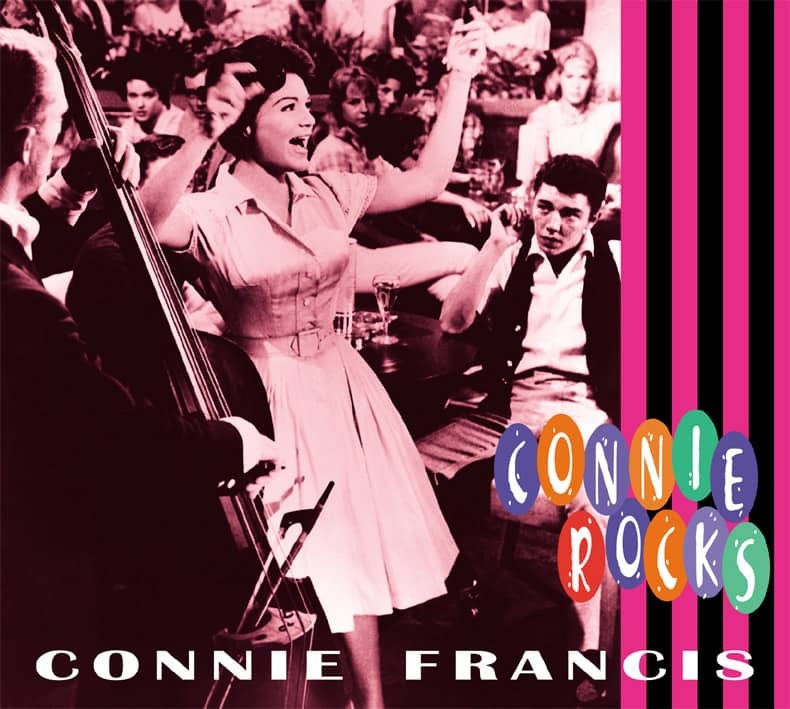 Article properties: Connie Francis: Jive Connie, Jive! Album titlle: Jive Connie, Jive! Customer evaluation for "Jive Connie, Jive!"